THANK YOU TO ALL THAT MADE IT TO OUR YARDSALE! Thanks to the angels that contributed items and the wonderful people that came out in support. Our hearts are full and we appreciate you all! From the website: Healthy Pets with Dr. Becker. Coyote Sightings Reported in Redondo Beach – Police said three sightings have been reported this week, the last was reported Tuesday afternoon. REDONDO BEACH, CA — Police are warning residents about several reported coyote sightings in Redondo Beach this week. There were three coyote sightings reported in the city this week, the Redondo Beach Police Department said. The last reported sighting was at 2 p.m. Tuesday in the 2500 block of Ripley Avenue, police said. Within the past six months, coyotes have killed at least two pets in Redondo Beach, police said. In September, a coyote attacked a dog in the area of Anita Street and Paulina Avenue. In August, a coyote killed a cat in the area of Havemeyer Lane and Goodman Avenue. 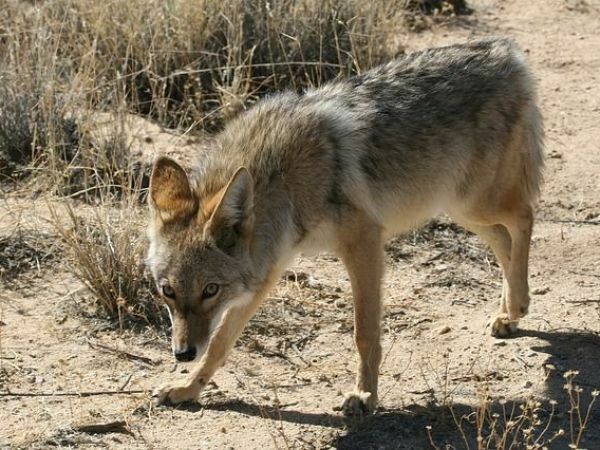 Coyotes are found throughout the county and do not need a “wild area” to survive, police said. They can thrive in urban areas and are most active from dusk to dawn, though some have been seen during the day. Sterilizing your cat/dog makes him/her a better pet, reducing his/her urge to roam and decreasing the risk of contracting diseases or getting hurt as they roam. Surveys indicate that as many as 85% of dogs hit by cars are unaltered. Intact male cats living outside have been shown to live on average less than two years. Feline Immunodeficiency Syndrome is spread by bites nd intact cats fight a great deal more than altered cats. SNP-LA www.snpla.com They offer low cost spaying and neutering for companion, community and feral cats & dogs at 3 locations: San Pedro, Los Angeles and Mission Hills. Please call for an appointment 310-574-5555. Fixnation www.fixnation.org They offer appointment for TNR community cats and affordable spay/neuter for cats. Golden State Humane Society www.goldenstatehumanesociety.com Offers low cost spay and neuter options for companion dogs and cats in Long Beach. Please call for an appointment at 562-423-8406.